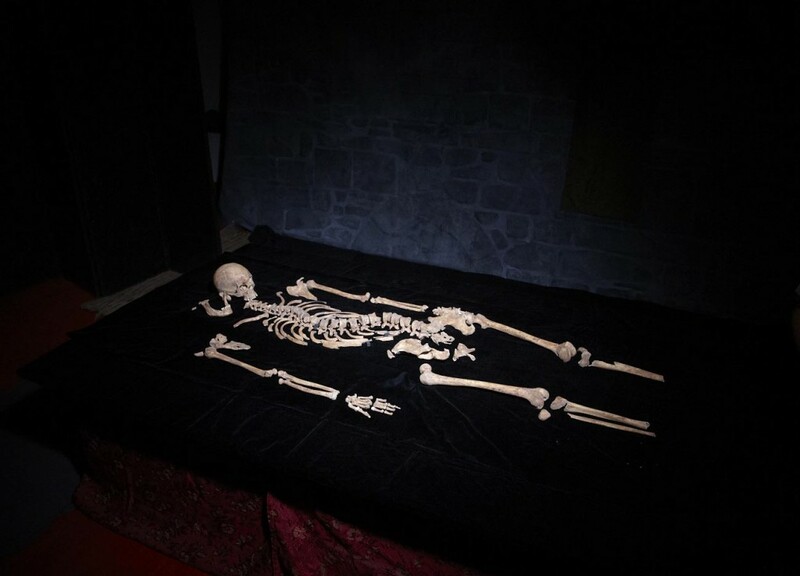 Following intense analysis of Richard III’s skeleton after it was discovered under a car park in Leicester last year, DSP’s new film Richard III: The New Evidence exclusively reassembles the life of the King in extraordinary detail. 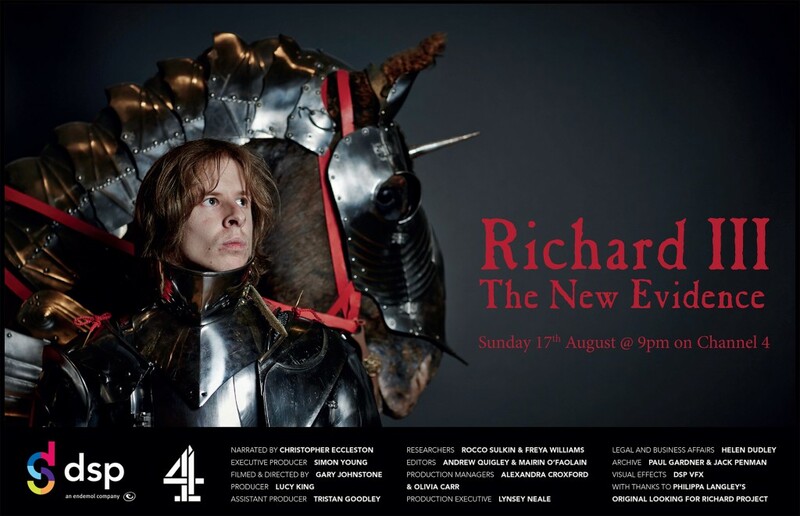 Watch Richard’s fascinating life unfold this Sunday, 17th August, at 9pm on Channel 4. For more details and clips from the programme, visit Channel 4’s website here. 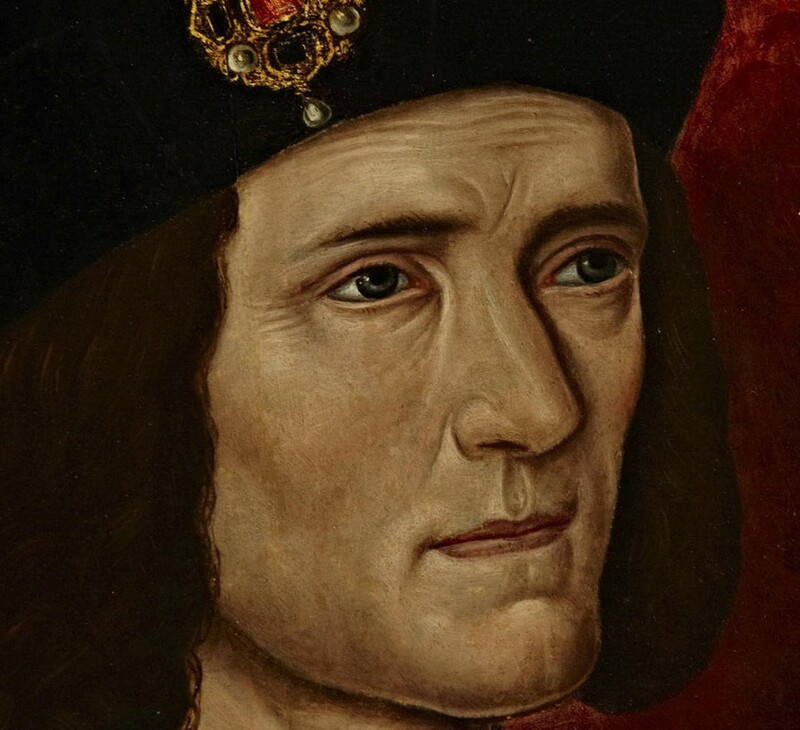 Following the news on Friday that the reburial of Richard III will be take place at Leicester Cathedral, DSP will work with Channel 4 to broadcast the moment live, when the King’s body is finally laid to rest in early 2015. DSP has spent months extensively filming with both Leicester and York following the broadcast of Richard III: The King in the Car Park last year. The reburial will be the culmination of an incredible story following the discovery, under a car park in Leicester, of the remains of the last English King to die in battle. The broadcast will feature an authoritative team of presenters, historians and royal experts as well as representatives of the City of Leicester, the University of Leicester team which carried out the dig, the Looking for Richard project who originated the search and the Richard III Society. It will also look at the history of Richard’s reign and the impact of the discovery on the people of Leicester. DSP is delighted to announce that Richard III: The King in the Car Park won the award for Best History Programme at last night’s RTS Awards! Congratulations to everyone involved in the making of it, and thank you RTS for this prestigious award. Visit the awards website for the list of all the winners here.